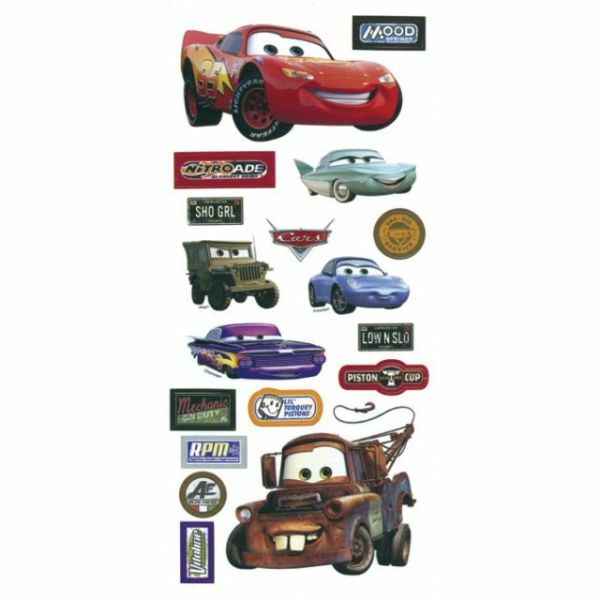 Disney Cars Stickers/Borders Packaged - SANDYLION-Make a memorable moment even more special with these Disney Cars stickers. 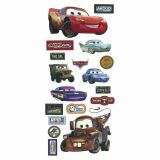 Includes 1 sheet of flat icon stickers. Acid and lignin free. Sheet size: 5.5x12.